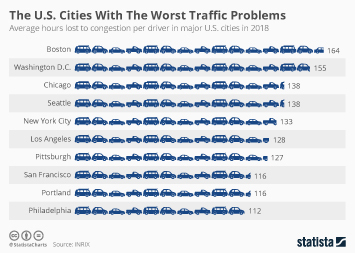 Which cities worldwide have the worst traffic problems? 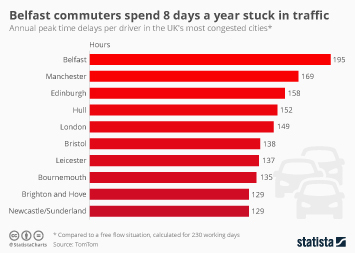 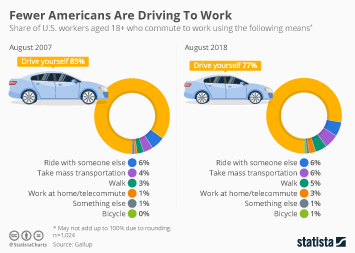 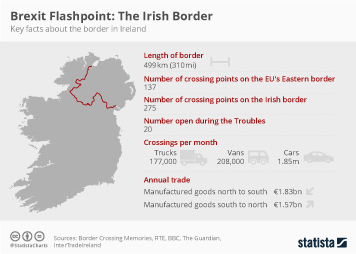 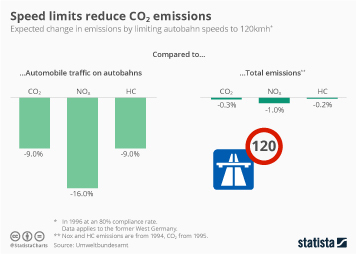 Navigation systems producer TomTom put together an interesting study showing the very worst delays for drivers faced with a 30 minute commute in free-flowing traffic. 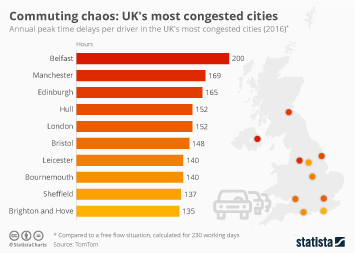 Istanbul and Mexico City came out on top - drivers in both cities have to contend with 110 hours of delays every year during their 30 minute commute. 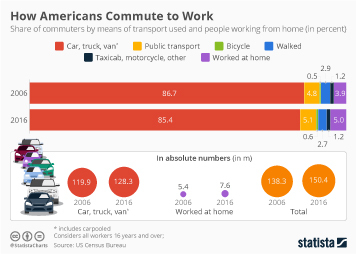 Russian workers aren't much better off - commuters in Moscow and St. Petersburg have to deal with 109 and 104 hours of traffic delays every year respectively. 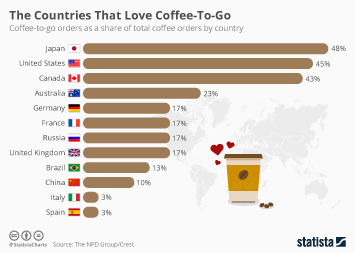 Romania's capital Bucharest comes joint fifth with Recife in Brazil. 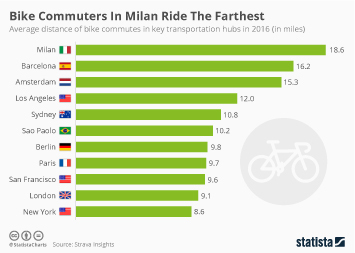 Indeed Brazil is well represented in this ranking with Rio de Janeiro and Salvador joining Recife in the top 10. 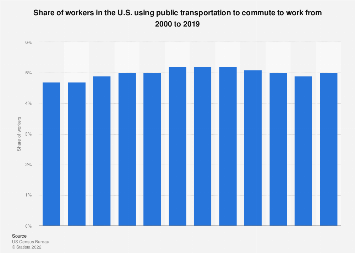 Los Angeles is the only U.S. city to make the list with 95 hours lost to gridlock every year. 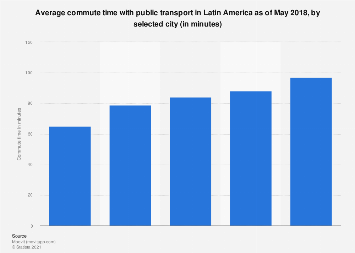 This chart shows annual hourly delays per commuter in the world's most congested cities.